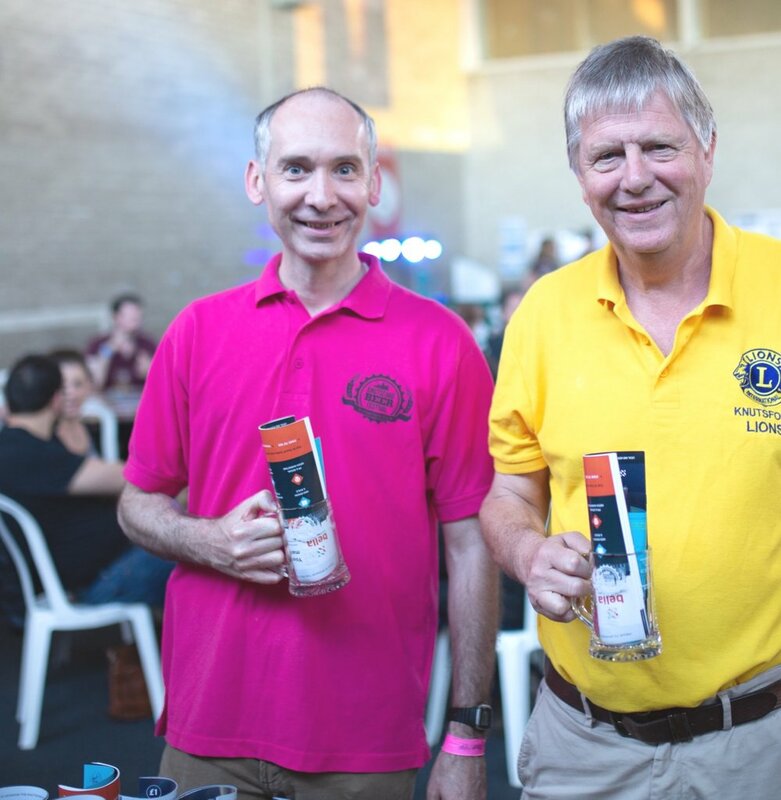 The team first came together in 2013 when our Chairman, Andrew Malloy, had the great idea of a creating a ‘Knutsford Beer Festival’. Since then, we have delivered four highly successful events raising over £16,000 for local charities. Hosted this year for the first time at the Courthouse in central Knutsford, we hope this year will be the best one yet! Here’s an introduction to our team that of volunteers that work behind the scenes to bring you this celebration of craft beer in heart of Cheshire. Andrew is a well-known face in Knutsford and is big part of the local community. Mastermind and founder of the Knutsford Beer Festival, he is also fun Dad to 2 boys and Deputy Mayor for Knutsford Town Council. As well as volunteering for the Beer Festival, Paul also runs LOL Cheshire and wears the most iconic glasses in Knutsford. Our resident beer experts, Rick & Linda spend their days scouting the lands for the best new beers. All for your enjoyment, of course! Nicky is the friendly face who looks after all our sponsors. When she’s not organising the Beer Festival you might spot her serving an ace down at the Tennis Club! Bean-counter and creator of the world’s best spreadsheets. As well as beer, he loves green tea! Rachel is our newest volunteer. After 4 years of visiting the Beer Festival she thought it was time to get involved. Loves a NEIPA! Keeper of the beers. Colin is the one who manages the set-up of all the beers and racking to create our unique bar.